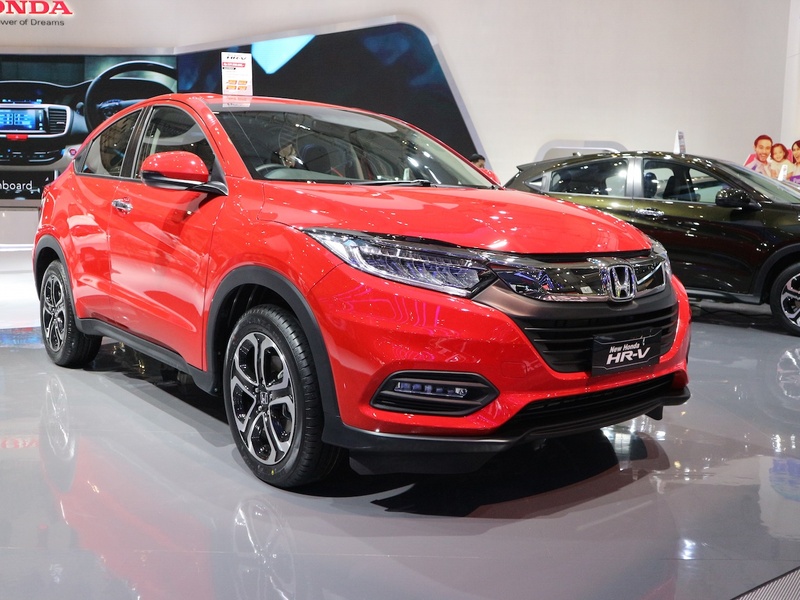 When Honda took the wraps off the Honda Vezel (Honda HR-V for markets outside Japan) at the Tokyo Motor Show in 2013, the internet was abuzz with launch timelines for the compact SUV in India. However, in the years that followed, Honda Cars India, through actions, made it clear that the HR-V would not be seen in Indian showrooms. Instead, the Brio-based BR-V was introduced two years later. The Honda HR-V is based on the more expensive Jazz platform whereas the BR-V sits on the Brio's architecture. Honda's thinking was to offer the price conscious Indian buyer a people carrier with SUV-ish presence with fuel-efficient petrol and diesel engines. However, sales of the BR-V are described as lacklustre at best, with the company barely managing 700 units per month (over the previous six month period). So, why did India not get the premium HR-V, you ask? IndianAutosBlog understands that the costing of the Honda HR-V owing to its high tech cabin was the major deterrent for Honda to consider the less expensive BR-V. One example of this is the electronic park brake which is integrated to the centre console of the HR-V. As a result, the centre console in its entirety had to be imported as Honda's volume projections were too low for local suppliers to commit to the price Honda had in mind. With this, the HR-V would have had a price in the INR 18 lakhs range in India pushing it out of reach of SUV buyers. 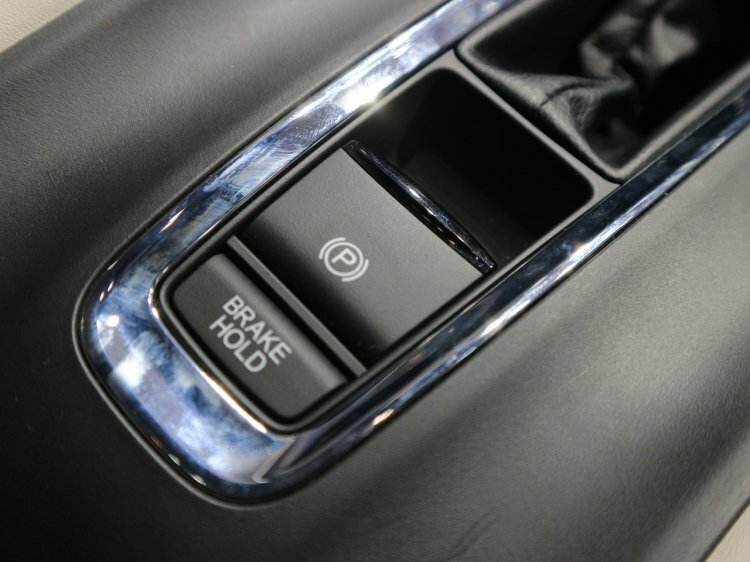 Honda decided against redesigning a cheaper centre column and redoing the braking system with a conventional handbrake, as the company believed the additional R&D expenses would not be justified for one market. The high tech centre console of the HR-V gets an electronic park brake button, significantly different from the City and Jazz which offer a conventional lever. However, the Hyundai Creta has changed the company's thinking, as Hyundai sells upwards of 10,000 units each month with prices going up to INR 16 lakhs for the top end variant. Honda believes it can attract buyers in this space with a premium enough product, and with one that is tailored for India. The company is now reconsidering its options, however, the current HR-V will not make it to India as it is already five years old. Reports state the next generation HR-V is due globally in H2 2019, even before the next-gen Jazz which should have been due first owing to its introduction in mid-2013 (the HR-V/Vezel was launched in Japan in late-2013).